A 60th birthday celebration is worth remembering. 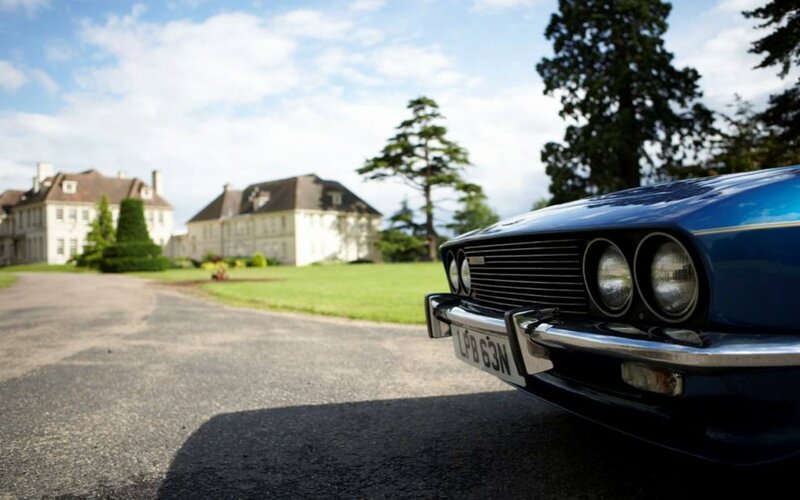 When you choose a Great Escape classic car as a 60th birthday present or gift you're buying a memory. If you or someone you love remember and love the cars that they grew up with then getting behind the wheel of one of them is a fantastic way to relive memories and create new ones. If you were born in the late 1940s and early 1950s then chances are you love the cars that you grew up with. 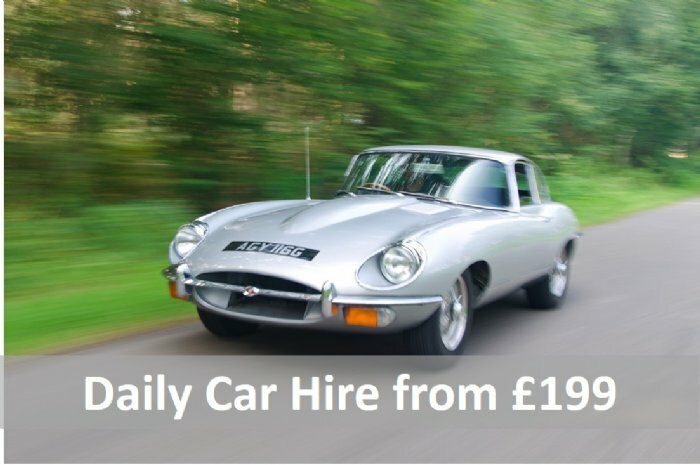 A classic car hire gift voucher puts you or someone you love behind the wheel of the sort of classic vintage sports car that you grew up with. 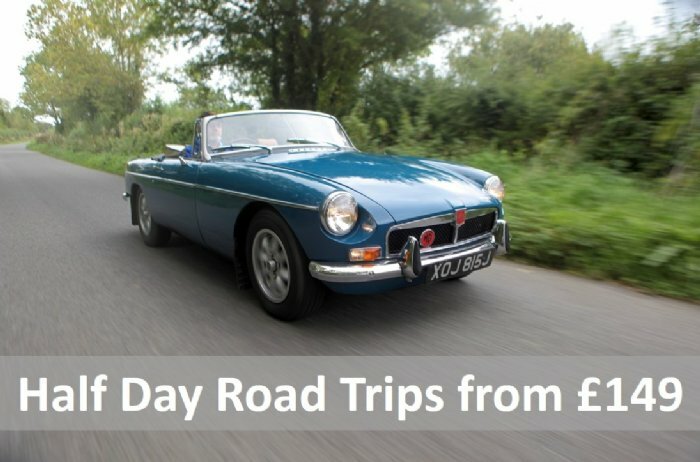 A day or weekend in a classic car of the 1950s, 1960s, 1970s, 1980s, 1990s or 2000s is a great and highly memorable way to celebrate a 60th birthday and is a great 60th birthday gift and present idea. 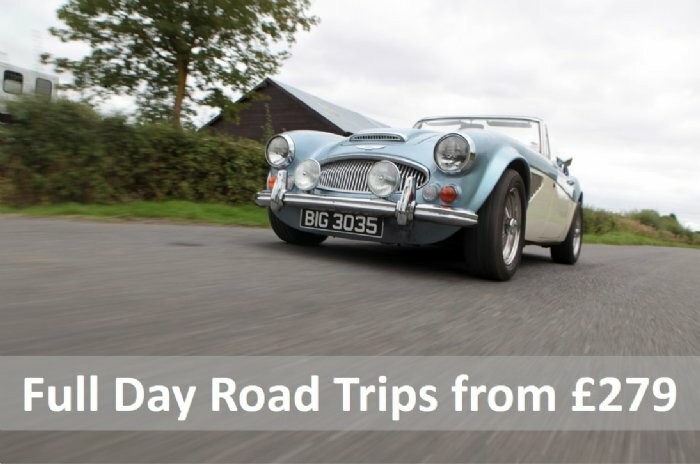 Whether treating yourself on your 60th birthday or buying a sixtieth birthday gift for a man or woman, a Great Escape 60th birthday gift voucher provides access to a huge range of driving experiences from just £39. 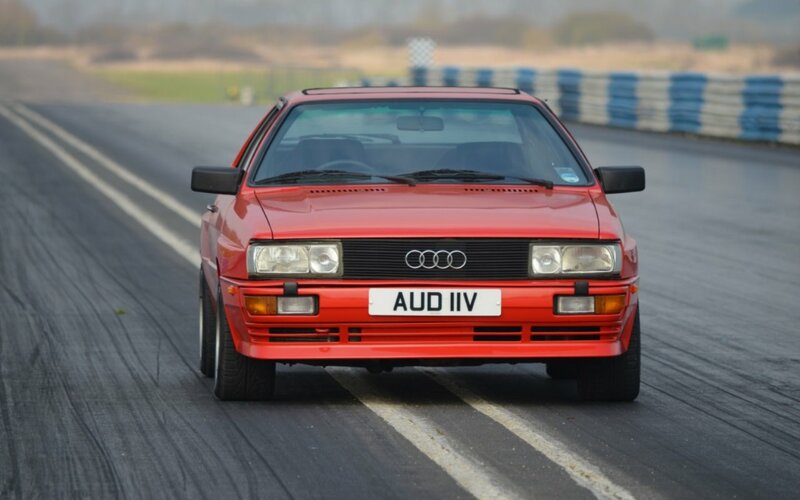 With Great Escape Classic Car Hire you can indulge yourself and create a really memorable 60th birthday present by getting behind the wheel of one of these great classic sports cars. It is a great 60th birthday present idea for a man or woman. 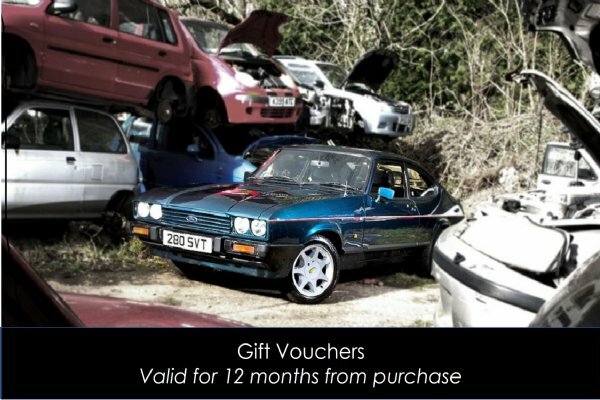 Our gift vouchers are valid for 12 months and let you pick your hire dates at any time. Or book the car and dates now. 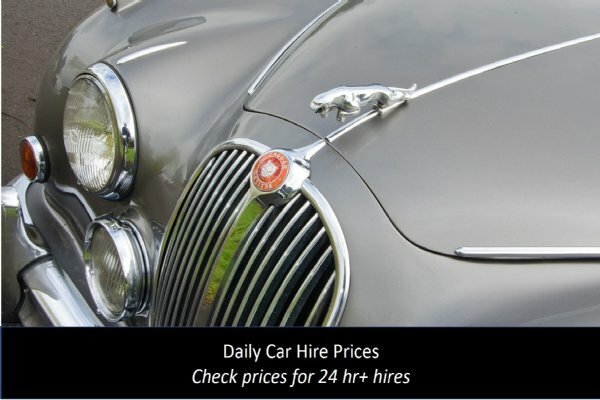 You can buy gift vouchers or book a car online securely 24 hours a day. Many Great Escape customers are celebrating 60th birthdays. You can book the car for the day itself or buy a voucher to hand over on the birthday, leaving the 60th birthday boy or girl to pick their date. Or you can buy a voucher for a specific value and leave them to choose the car.